BBQ Season is in full swing now that the weather is warm. 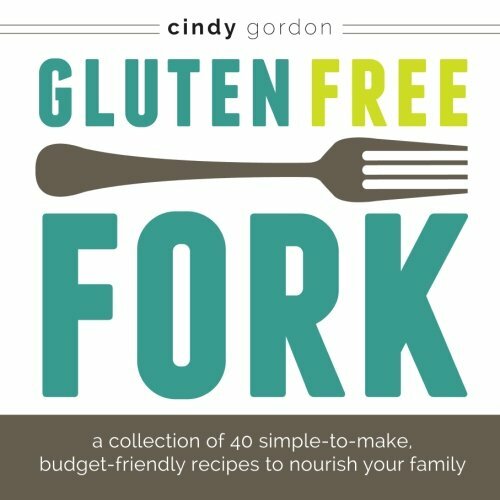 Eating gluten-free at a BBQ party can sometimes be challenging, especially if the BBQ is at someone else’s home. 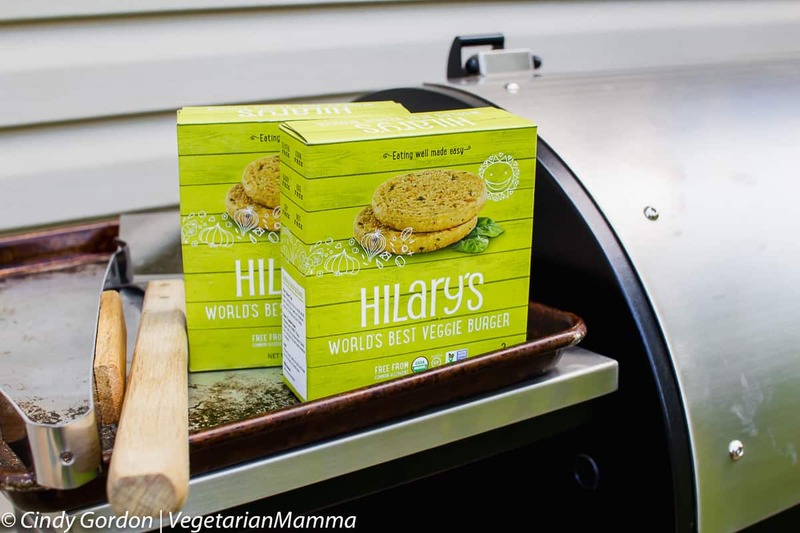 This summer time post is happily sponsored by Hilary’s Eat Well! Whether you are a vegan, vegetarian or a meat eater, you need to be aware of gluten during BBQ season. Remember that gluten is hidden in so many foods, and the risk of cross contamination is always there. 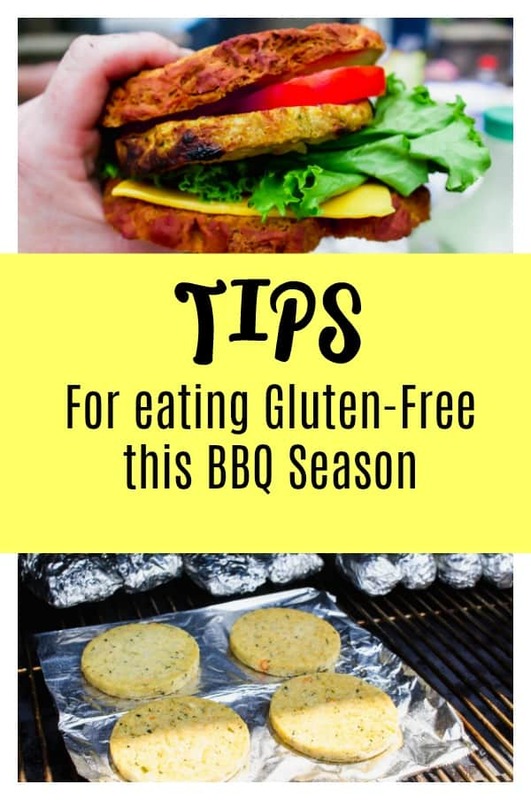 Surviving a BBQ while eating gluten-free is not easy, but it is totally possible with these tips that I’ve learned along the way. Most party hosts will be happy to accommodate your need to eat gluten-free. The rise in awareness of people with celiac disease, people who are gluten sensitive or wheat allergic is on the rise! The gluten-free diet is becoming more mainstream when it comes to knowledge of what can/cannot be done. The first step is to ask what they will be serving. If it’s fresh chicken or steak, or vegetables, ask them to set some aside for you with no seasoning or marinade. You can then cook it, or have them cook it on the grill but wrapped in foil! We use foil because there is no guarantee that the grill itself doesn’t have gluten particles on it! Heat doesn’t make those gluten particles disappear. If the grill was used to cook gluten containing food at any time in the past, it likely still has gluten on it. The grill can easily be cross contaminated from the start from previous marinades or if the BBQ host warmed buns with gluten containing ingredients on the grill. 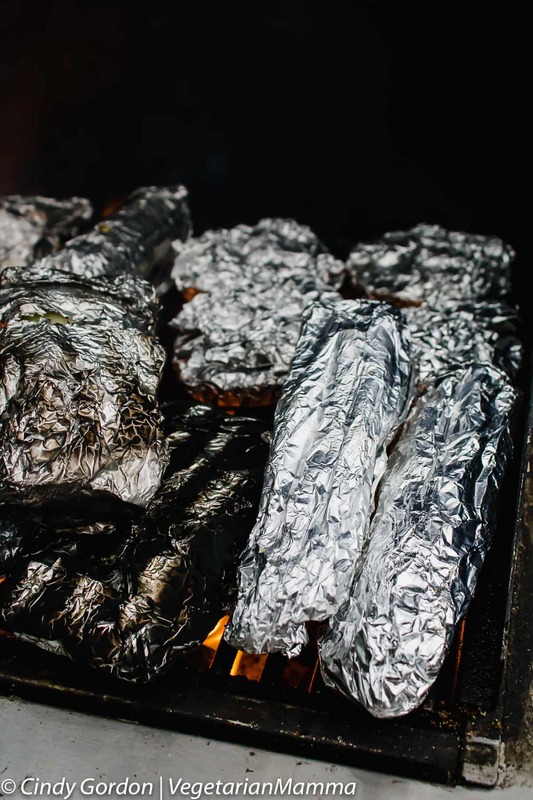 Depending on the situation and the grill, you can use the foil to completely cover your items (like above) or use it to grill on (like below). You already know which hot dogs, burgers, and buns are safe for you to eat, so make it easy on everyone and just bring them! You know the best gluten-free buns and gluten free breads around! Keep everything in the original packaging until you’re ready to eat. Bring a side to share as well. There are so many great gluten free sides, but if you don’t bring one, you risk seeing 5 different types of pasta salad that you can’t eat. For me, a gluten free BBQ isn’t complete without Baked Beans and Potato Salad! You can also make Pasta Salad with gluten free pasta. Be sure you bring with you food labels, so you can share them with anyone who might have an allergy or intolerance! Oh be sure your dishes are labeled gluten free! This will help others too! Gluten can hide in chips, crackers, dips, desserts, barbecue sauce, and everything else. If you can’t read the label and you don’t know what’s in it – don’t eat it. Any time you’re at a group event that’s centered around eating, there will be multiple opportunities for cross-contamination. Think about this: Uncle Joe grabs himself a sausage off of the grill after letting his bun toast for a minute. Then he tops his link with ketchup and mustard, and takes a scoop of fruit salad. Do you see it? The gluten that just got everywhere!? Uncle Joe just glutened the grill, the condiments, and the serving spoon. How do you avoid being glutened at a party like this? Start by insisting that your food is grilled wrapped in aluminum foil. Bring your own mustard, and use a disposable spoon to serve your side dishes (preferably one that you brought in your purse). It’s tricky, but it can be done if you’re paying attention. As you might have seen on social media, (instagram and facebook) they we’ve had some BBQs lately! We have been testing and trying out the tips you provided on social media! Thank you! A basic recap of TIPS! I see you there! I see you eyeing that delicious veggie burger! THIS my friends is our favorite veggie burger of all time. 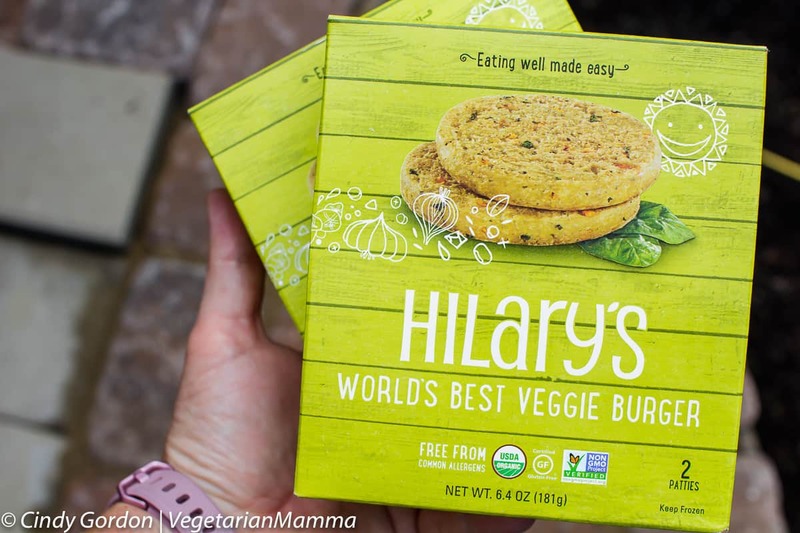 We LOVE Hilary’s Eat Well brand and have been faithfully eating their World’s Best Veggie Burger for years!! 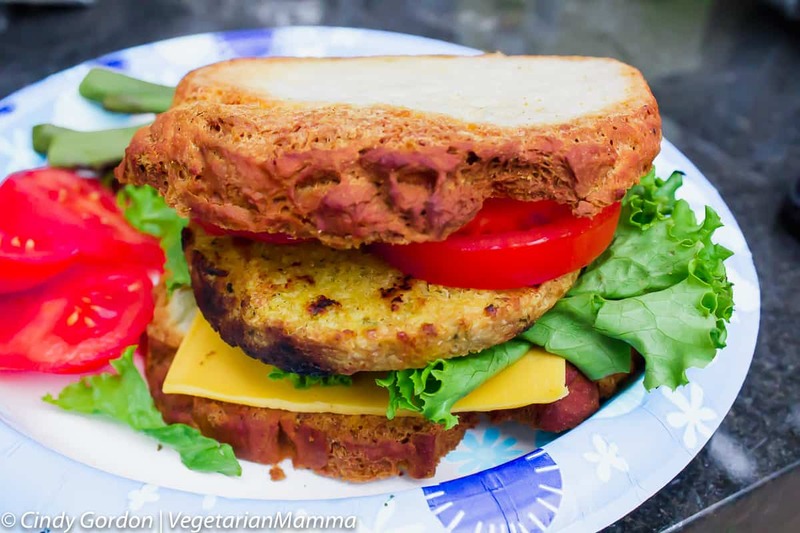 While we love other products, the World’s Best Veggie Burger is our household favorite! So why do we love these burgers so much? Well, if you have the time, let me tell you all the reasons! The veggie burgers are made from real ingredients. 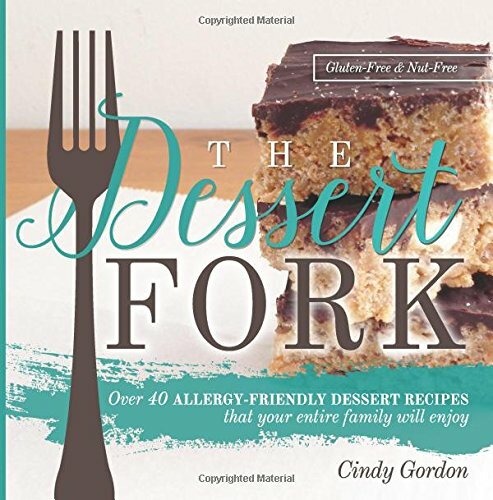 I am talking about: millet, quinoa, sweet potatoes, leafy greens, onions and more. These burgers are organic, Kosher, nonGMO, vegan and gluten free! The products from Hilary’s Eat Well are all free from the TOP 8 most common allergens. Oh, did I mention flavor? These are THE best veggie burgers. I can attest that as a vegetarian, I love this clean label and I love that it does not imitate meat. 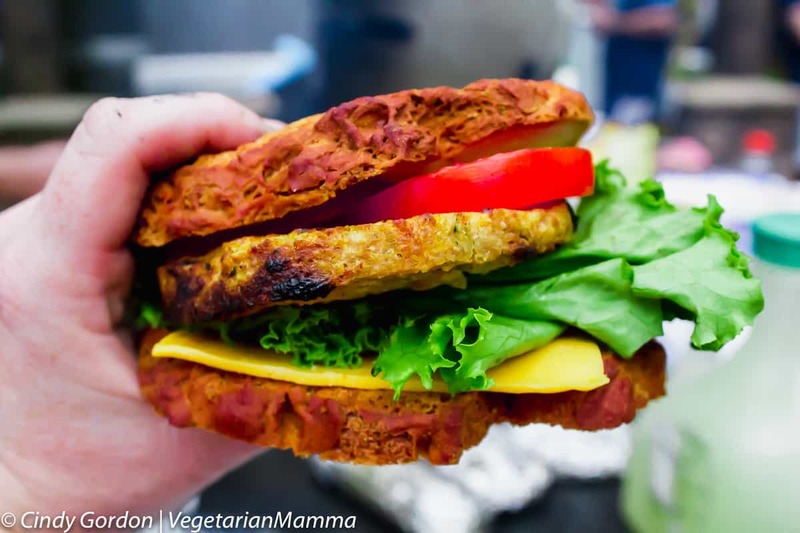 Its a veggie burger full of delicious ingredients! Use these tips when going to your next summer BBQ. Taking a little bit of time to prepare will ensure that you have a safe and enjoyable, gluten free time. 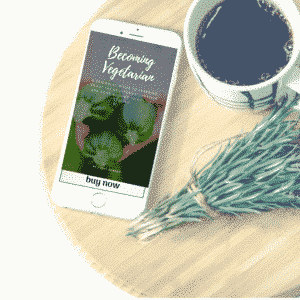 This is such a great post, very informative and very useful most especially to those have gluten problem. 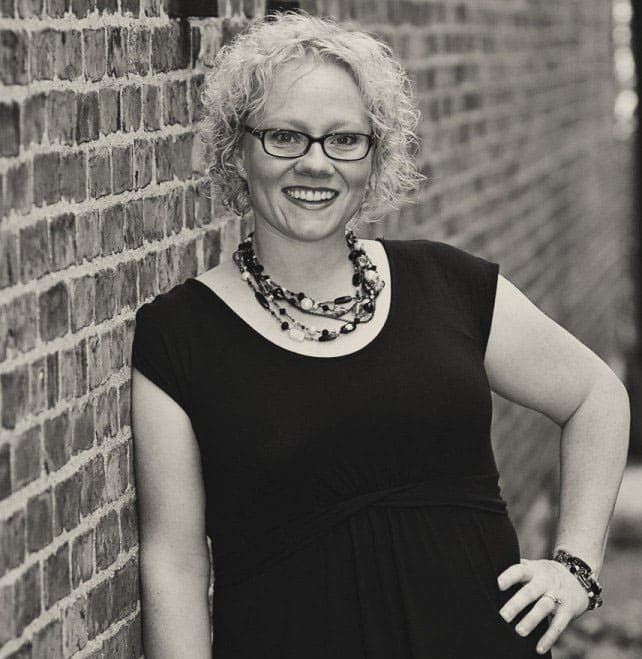 I hope those tips that you’ve shared will help them a lot, thank you for sharing this! 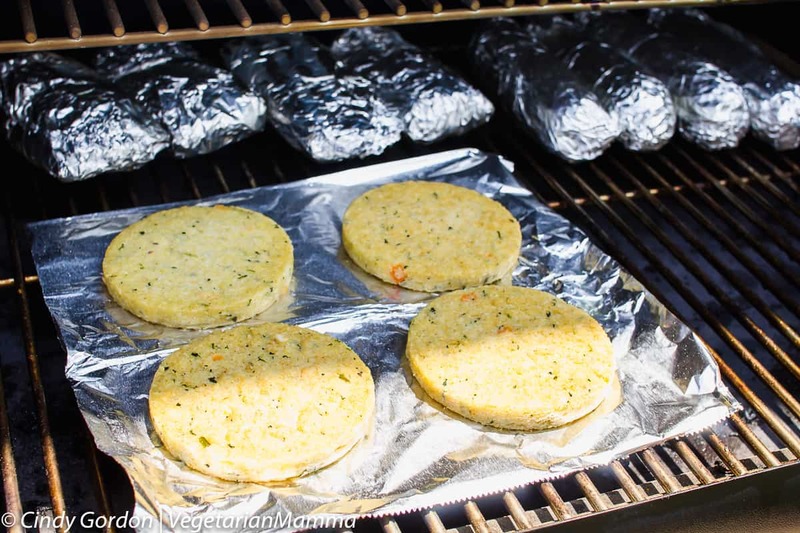 So smart to use the foil ON the grill. Cross contamination is so easy. Seems like everything has gluten! This is some amazing advice. My guts really do need a break sometimes! I love a good veggie burger. Haven’t tried Hilary’s so I’m excited to check them out. These look like they would work so well on the grill. This is some really amazing food. I love that even though gluten is a restriction you can still enjoy the season.